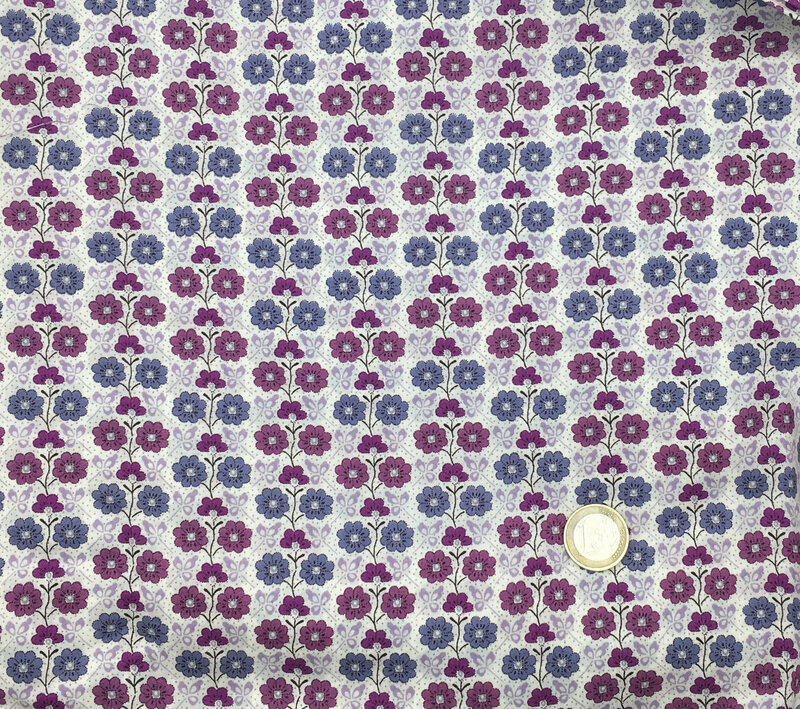 Tana lawn fabric from Liberty of London. Cordelia. Tana lawn fabric from Liberty of London, 1m37 width (54"). The price is for 25cm of fabric (10"), but if you order more you'll receive your fabric in one continuous length.